I love camping, but it is something that I rarely do and I have never done it in another country (except in a tour group). So I have very little experience in camping, where’s good to go, what equipment you need and all the rest. 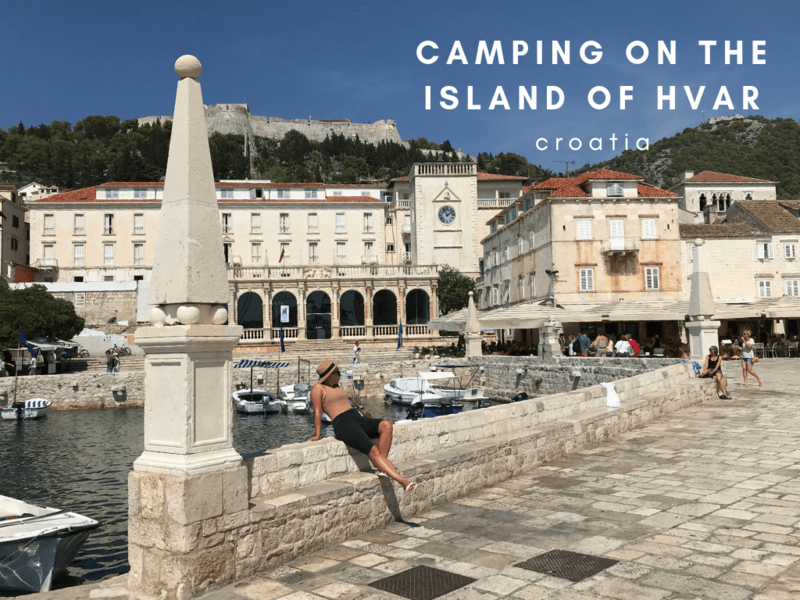 Luckily Roxana has contributed another guest post, this one about camping on the island of Hvar. Now that summer’s ended, it’s time to slowly consider the possible destinations for the summer of 2019. Getting all the info from the people you know, trying to calculate how much you would spend at each place and making all the possible pre-arrangements seems like a great thing to do now so that you don’t have to think about it when the time comes. Grebisce is one of the top 3 most beautiful campsites on the island of Hvar. It is located in a pine forest and in the shades of mandarin and olive trees, so you can be sure that the smell is simply amazing and very much ‘summery’. The campsite counts around 150 pitches for tents, but there are also options for bungalows and apartments for those who don’t like actual camping. Apart from enjoying every single day on the amazing beach of Grebisce (which is actually a sand cove), you will also be able to do recreational sports that the campsite offers, such as table tennis, volleyball, pedal boats, water bikes and many, many more. 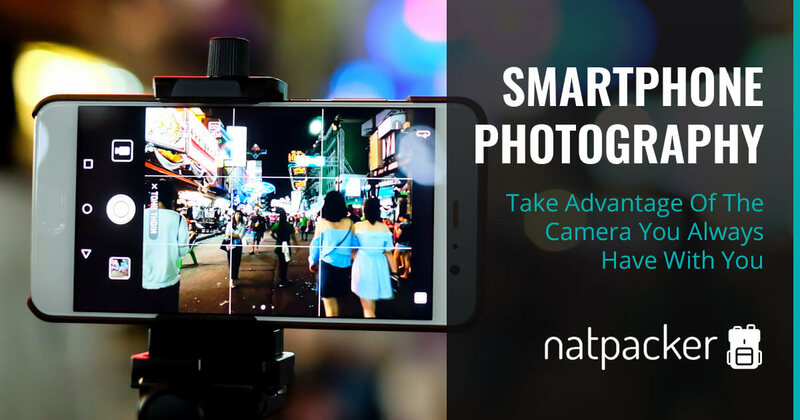 There is wireless internet, so sharing this amazing experience with your Instagram followers is not going to be a problem. As far as the food is concerned, you have nothing to worry about – Dalmatia is known for its great food and wine, so you will have an abundance of Dalmatian dishes to choose from and drink their amazing wine. It’s a secluded yet magnificent camping site that’s worth visiting. The camp is open from 1st May to 31st October every year. 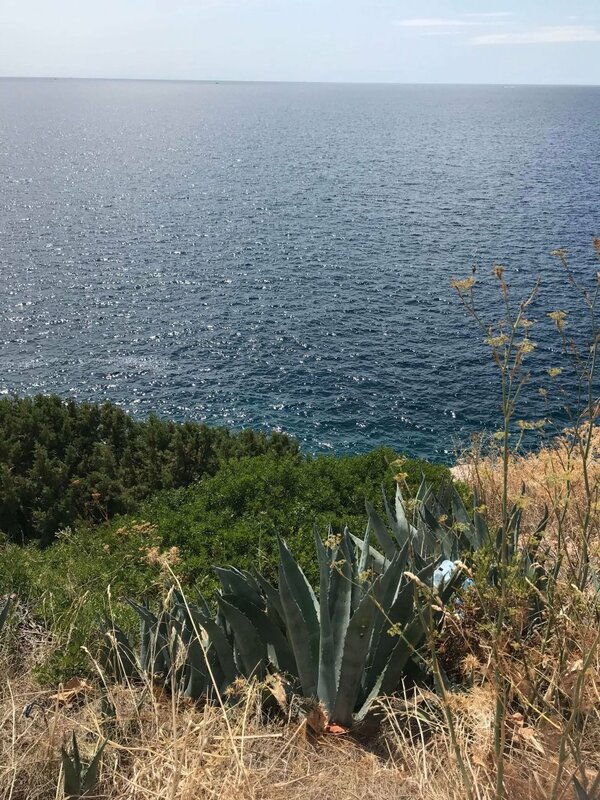 Last year my husband and I were thinking about where to go, and when we figured out that we would try the Adriatic Sea, the first place we wanted to camp at was Vira on the island of Hvar. Vira is one of the most popular camping sites not only on Hvar but all the other Croatian islands as well. 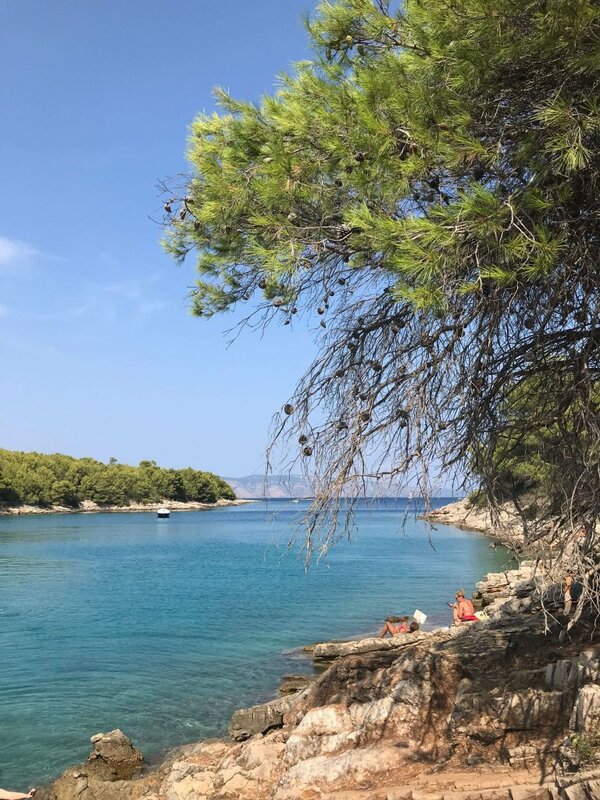 It’s located in a quiet and secluded cove 4 km away from the town of Hvar and perhaps 20 km from the ferry dock, which means getting there is not a difficult endeavour. We read online that this camp provides its guests with all the conditions for a memorable stay, so we just took the necessary camping equipment with us and jumped on board not knowing if we would like it or not. And God, how much we did! Not only is the sea and the whole environment amazing and unforgettable (probably thanks to the pine trees and the small pebbles that are all around the beach), but the wildlife seems so organised. The amenities at this campsite include plots with connections to water and electricity, restaurants, supermarkets, a cocktail bar, wireless internet connection, and much more. It’s a great camping site that we wholeheartedly recommend. Very close to the town of Jelsa (one of the biggest towns on the island), apart from the camping site Grebisce, you will be able to see the camping site Mina, again, one of the best camping sites on the island. This is slightly larger than Grebisce, as it can house up to 200 guests, but there are options for bungalows as well. The majority of the site is covered with pine trees, so if you like a lot of nature next to your sea, this is the camping site for you. You can also find many stone and pebble beaches that seem organised yet are very wild and beautiful. The site also offers a bar, a shop and a playground for your children, which makes it a perfect getaway if you’re a parent. To sum up, if you don’t know where to head next summer, make Hvar your destination. You will definitely not regret it, especially because Dalmatia (and Hvar as well) are considered to be the most luxurious parts of Croatia, even though the cost of living there is not extremely high. Go there and see for yourself why! Roxana is a lifestyle consultant and a travel enthusiast from Sydney, who loves to write about her adventures. A healthy lifestyle is important to her and she loves to run with her husband and dogs. She also has fun cooking exotic meals for her family. A typical Aussie, loving beaches and sunshine, you can often find her hitting the waves! 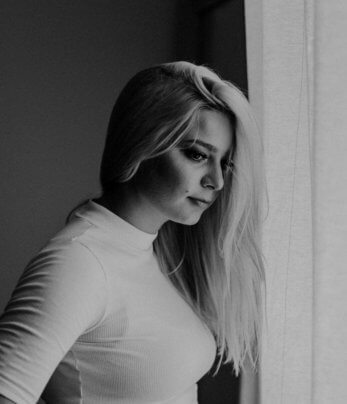 She is also one of the editors at Highstylife Magazine, if you want to out more about her writing follow her on Twitter and Facebook. 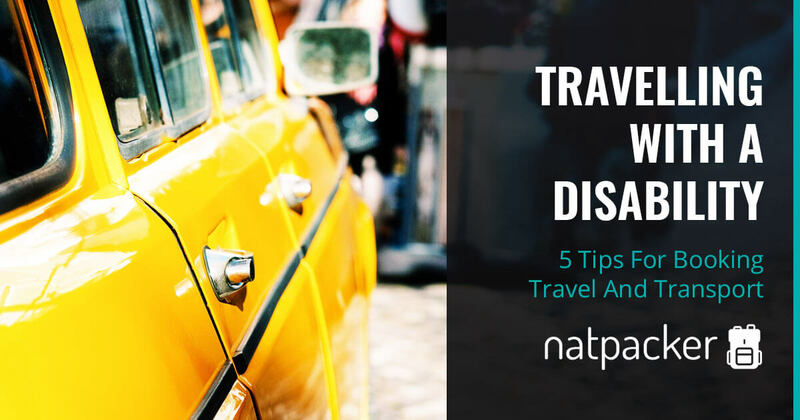 Five Tips for planning and booking your travels and transport with a disability.